Lord knows i am not a Lebron fan. Nor was I a fan of the Lebron 9s. 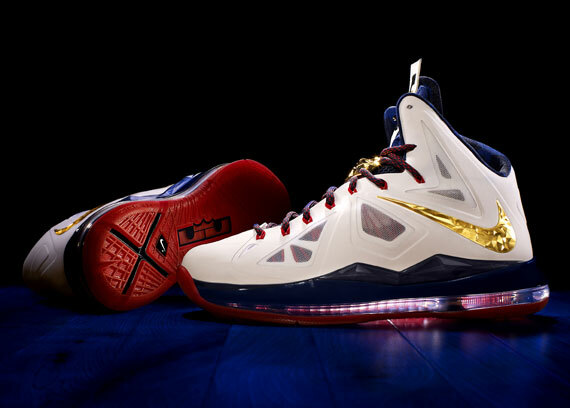 But i would lie if i said i lightweight dig these Lebron Xs. The Colorways are going to make or break this shoe though.